LG Solar Panels vs The Rest (Tier-1) - Solar Review. Home Panels LG solar panels vs the rest (Tier-1). LG solar panels vs the rest (Tier-1). More precisely, LG solar panels vs the infamous Tier-1 labeled solar panels. Up to 25% greater efficiency than the Tier-1 manufactured solar panel average is remarkable and a testament to refined engineering. However, the case for LG Solar panels can be viewed as far greater than the LG NeON R models alone. Consider what expectations you have of the right solar panels for your home. Are you concerned about how well the solar panel should perform? Is durability when exposed to the elements a significant consideration? 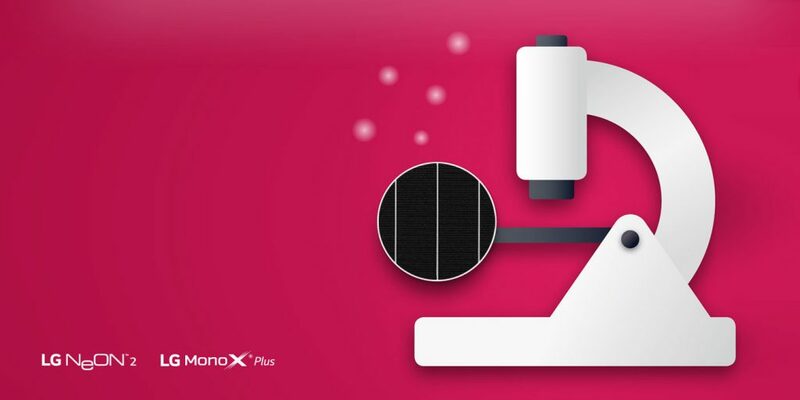 Should there be a reliable product and performance warranty to back the manufacturer’s claims? If you’ve been deliberating these thoughts or more, then keep reading and discover a super heavyweight clash, LG Solar panels vs The Rest (Tier-1). With only a small amount of research, it soon becomes obvious that LG Solar panels deliver more power in both NeON 2 and NeON R variants than the Tier-1 average. 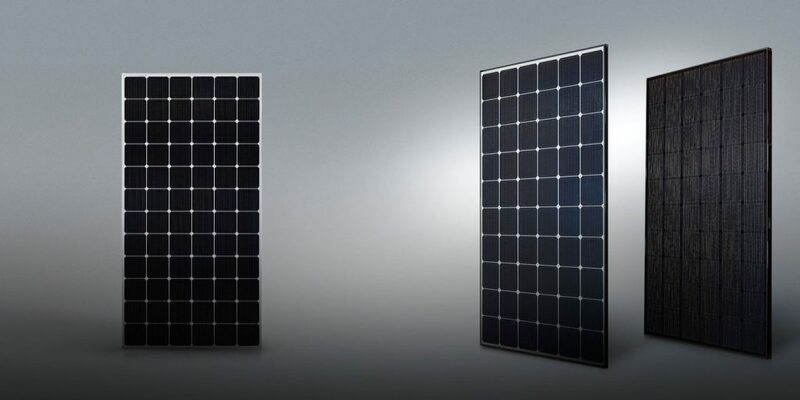 In fact, only one other make of solar panel comes close, Sunpower with the E-Series and X-Series respectively. A solar panels power rating is entirely different to performance. Performance is how the solar panel works in your environment. A solar module which can perform better in its environment on a Watt for Watt basis delivers a higher yield (energy savings). Therefore, how well do LG Solar panels perform when compared to alternative Tier-1 solar panels? See below. 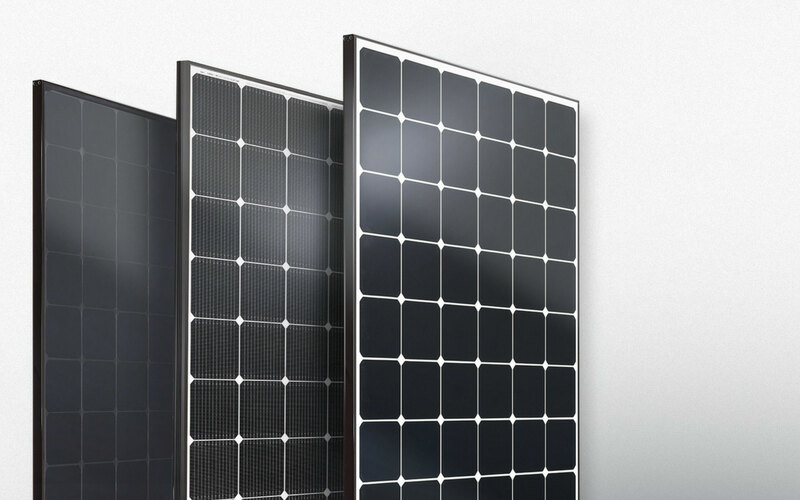 Alternative Tier-1 solar panels compared to LG NeON. Base line (left side) at 82%. Potential Induced Degradation will cause a solar panels performance to decrease permanently. The less degradation, the more output from the solar panel. Homogeneous electric field at glass front side using AL foil, 1000 V bias. Don’t allow yourself to be confused by product warranty and performance warranty. The performance warranty of any solar panel is meaningless if the product is damaged or the manufacturer becomes obsolete. The greatest solar panel product warranty available is 30-years, supplied by Germany’s SolarWatt. Therefore, the above is a representation of solar panel product warranties on on a scale of 0 – 30 years. What’s important is not to confuse product warranty with performance warranty. What is a solar panels product warranty worth if the manufacturing company ceases to exist? The simple facts are that LG Electronics Inc, a global and financially strong company with over 50 years experience in technology to guarantee any product at an international level. The most successful products in the world today are derived from the greatest innovations. 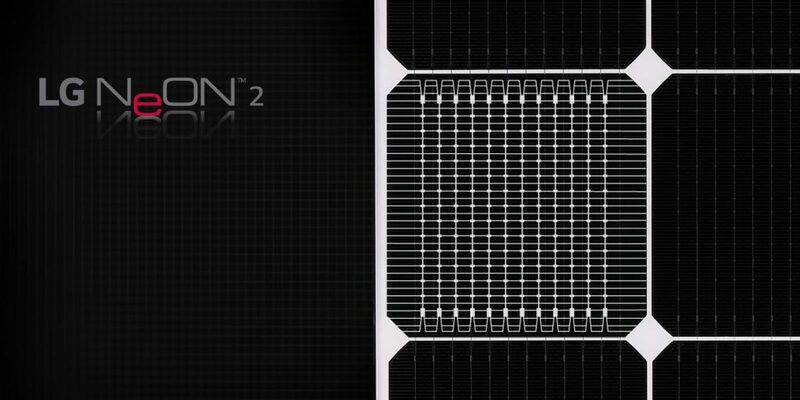 By mid 2012, LG Solar had acquired 172 patents, more than any other solar panel manufacturer. LG Solar now boast some of the most efficient solar panels commercially available as proof of such innovation. Below The number of patent applications since 2009 – Mid 2012, scale 0 – 200. Why limit yourself at industry acclaimed solar panels? The LG Solar revolution looks set to continue long into the future. Combine the world’s greatest performing solar panel, LG, with the intelligent LG Home Energy Management system (HEMs) and the LG Chem solar battery for the ultimate future-proof home. 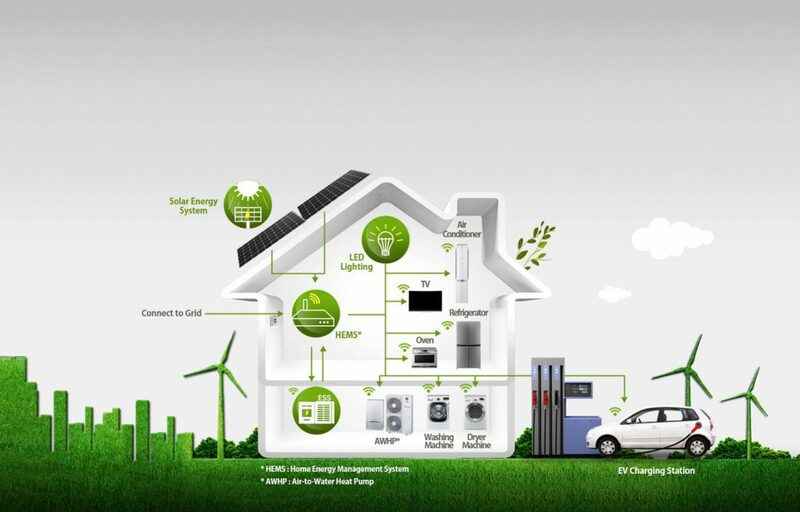 LG Solar inverter technology is also available in selected countries. Have you had experience with LG Solar panels in comparison with an alternative solar panel technology? If so, share your insight below! Previous articleBloomberg Tier-1 solar panels list: 8 Points of critical failure. Next article3 of the Best Solar Inverters in 2018 (plus runner-up).